A case of mistaken identity causes ordinary highschool student, Ace McDougal to be thrown into the fast-paced world of hi-tech super spies. 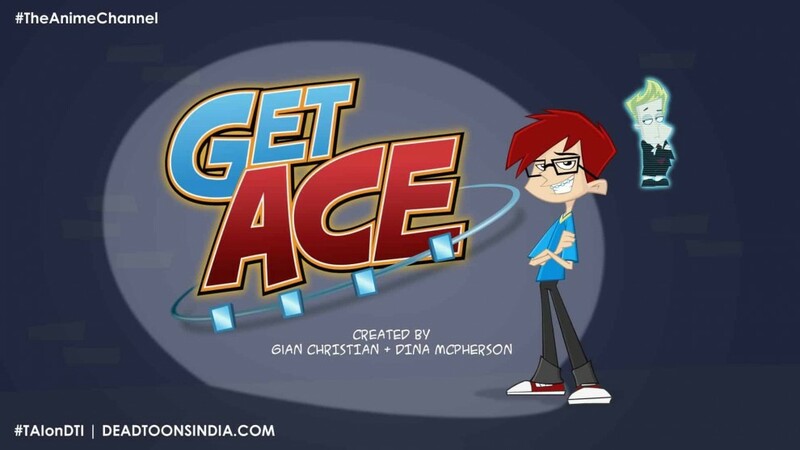 During a normal trip to the dentist’s office, Ace is accidentally fitted out with a set of hi-tech, super spy braces, loaded with dozens of different gadgets and a holographic artificial intelligence program named Hugo, that only he can see. Against the odds, Ace and Hugo (Holographic User Guidance Operative) must learn to get along in order to keep the braces secret and safe. The braces original owner Ned Krinkle, an evil spy and master of disguise, will do anything to get them back.